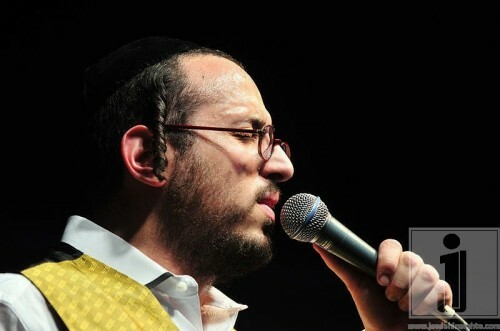 Rumors have been flying around on both Twitter and Facebook this am that singer/composer/performer Lipa Schmeltzer’s latest project is a NEW wedding CD. I can’t confirm any more than that, as Lipa hasn’t responded to comment. All that we know is that some AMAZING talent both old and new are attached to this upcoming project. Keep checking back from more information as its forthcoming.